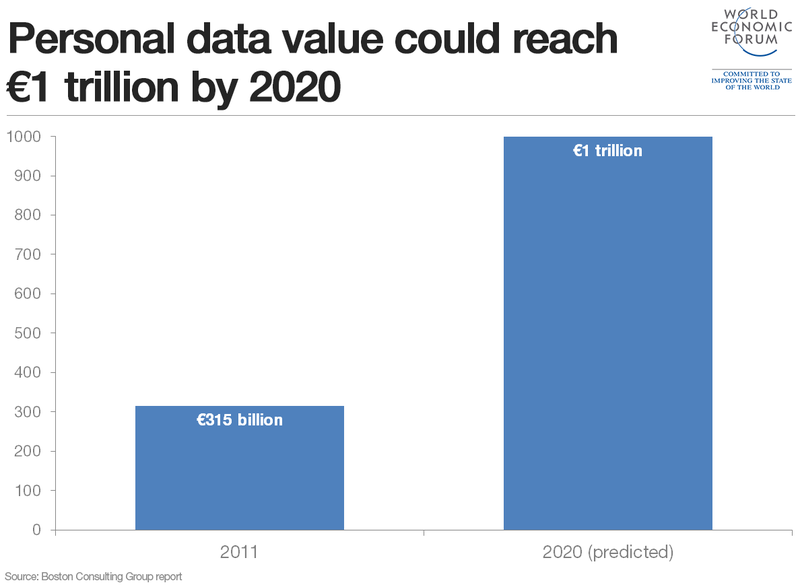 Mass data breaches have raised questions about how to limit the risks of the digital age. Every minute of every day, every action, reaction, decision, event and process is being expressed as data – data that is collectable and yielding knowledge. For consumers, it’s made daily tasks simpler and easier. From knowing what movie you want to watch, to the app providing real-time weather and traffic patterns along your commute, data is seamlessly integrated into our everyday lives. For businesses, data is now the key to competitive advantage. And here’s the crucial fact: only 20% of the world’s data is searchable – which means 80% of the data out there is sitting on private servers, most of them in businesses. The potential value this data holds is immeasurable. When unleashed by new technology like artificial intelligence, it is helping businesses develop deeper insights, make exponentially better decisions and engage customers as never before. But we mustn’t confuse data with wisdom. Expert understanding of processes, industries and fields of knowledge is required to make sense of the data that matters for business and society. That can only happen through a broad commitment to responsibility by all of us. For companies and governments, responsibility means protecting the data you own, manage, store or handle. It means employing strong encryption and security strategies – and constantly challenging and evolving them. And when a new cyber threat emerges, business and government must share information quickly to blunt its impact. The bad guys are well organised; we must be too. Responsible sharing is the only way to prevent and mitigate today’s threats. When it comes to the new capabilities of artificial intelligence, we must be transparent about when and how it is being applied and about who trained it, with what data, and how. Does it reflect professional expertise? Are unintended biases built in? We must explain why its algorithms make the decisions they do. If a company can’t do that, their products shouldn’t be on the market. Lastly, we also have a responsibility to make sure that new waves of technology don’t leave anyone behind. That means investing in modern skills training to ensure the global workforce has the knowledge and experience to work in partnership with technologies like AI or blockchain, and is prepared for the “new collar” jobs this era will create. That means building a new paradigm for education that includes strong linkage between jobs and school, a renewal of focus on apprenticeships, and lifelong learning beyond the diploma. The data + AI economy is paving the way for new innovations, broadened access to opportunity and solutions to some of society’s most pressing problems. That’s why I’m urging all my fellow leaders in business and government to adopt principles of data stewardship and transparency such as those I’ve mentioned. IBM lives by them, and we believe they are critical in earning the public’s trust. Working together, we can build trust in the digital economy and truly unleash its potential.